¡ENJOY THE BEST OAXACA HAS TO OFFER! As one of the largest and most beautiful states in México, the possibilities to enjoy magical experiences are endless. 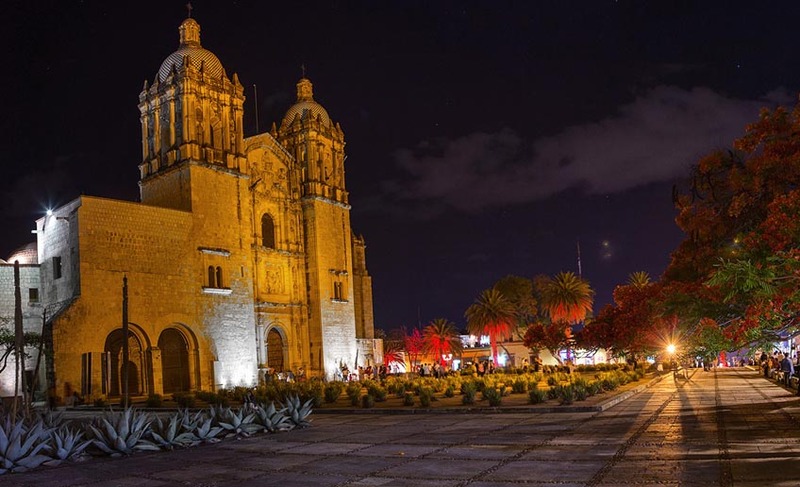 Oaxaca is the fifth largest state in México and, according to a 2015 report by INEGI (México´s National Institute of Geography and Statistics), it has a population of 3,967,889 people. 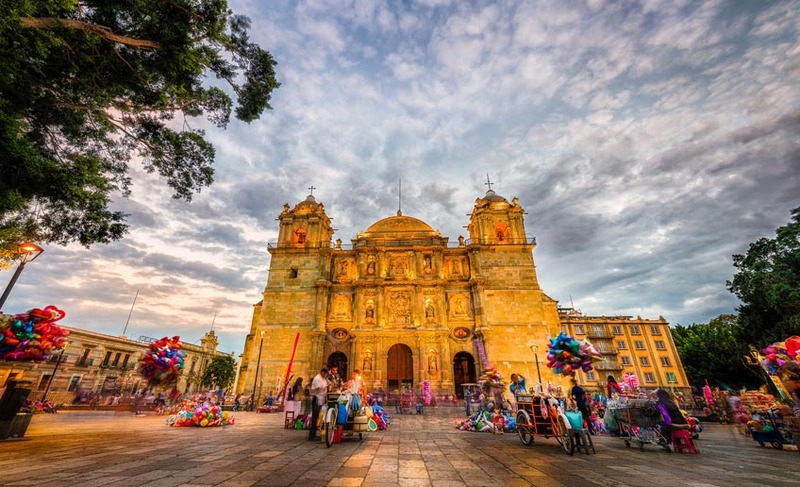 Oaxaca is formed by 570 municipalities, the least populated being the municipality of Santa Magdalena Jicotlán (population only 87 inhabitants), and the most populated being, of course, the City of Oaxaca (state capital) with 264,251 people. 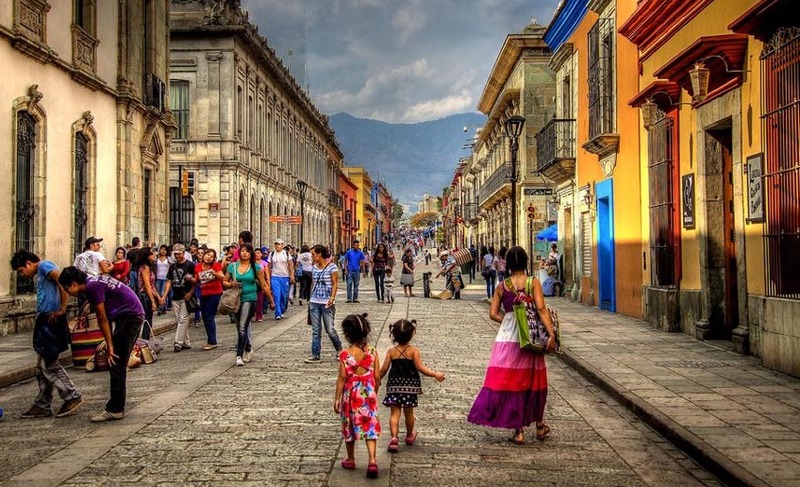 According to information by the National Commission for the Development of Indigenous People (CDI), Oaxaca has been recognized for holding the largest linguistic diversity and the largest number of ethnic groups in México, with a total of 18 out of the 65 national groups. 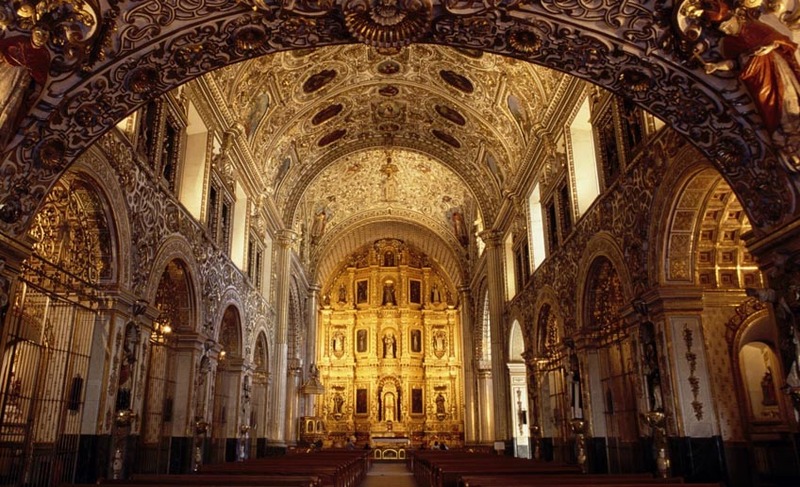 The former convent of Santo Domingo (Saint Dominic), better known as the Temple of Santo Domingo de Guzmán, is a World Heritage Site. 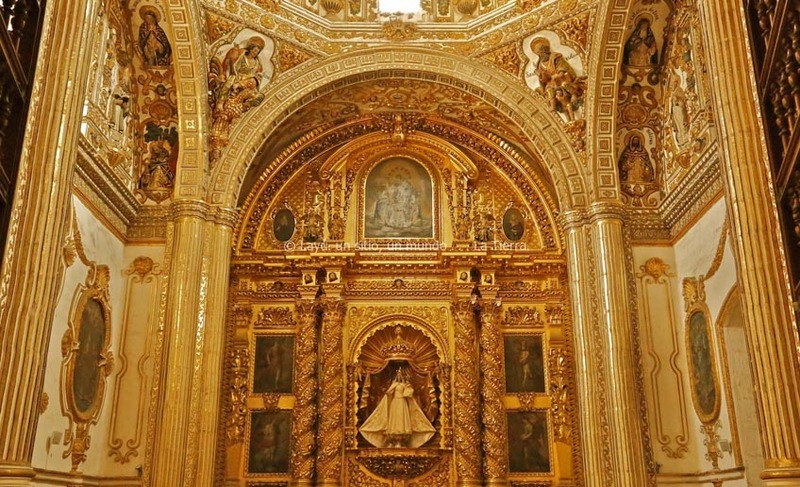 Its astonishing Baroque design dating back to the 16th Century is simply amazing. 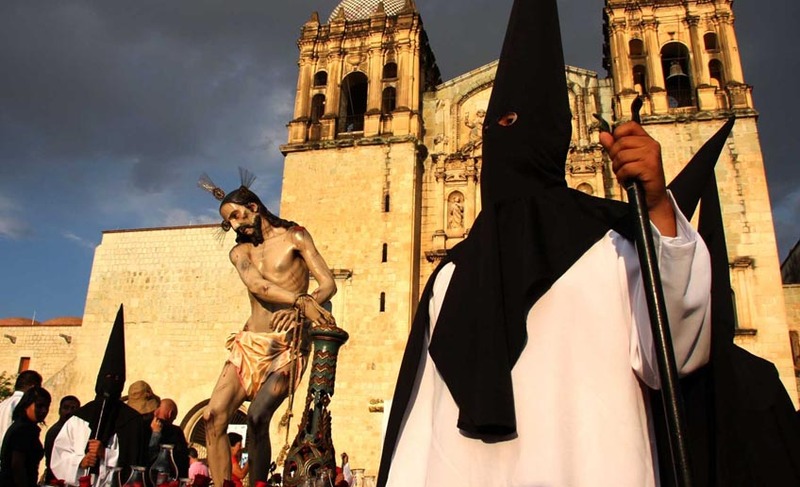 The temple, which served different purposes not always religious, was recently restored by Master Francisco Toledo, whom you could perhaps run into while wandering the streets of City of Oaxaca. Do not skip a visit to this extraordinary monument, located only a few blocks from your hotel. 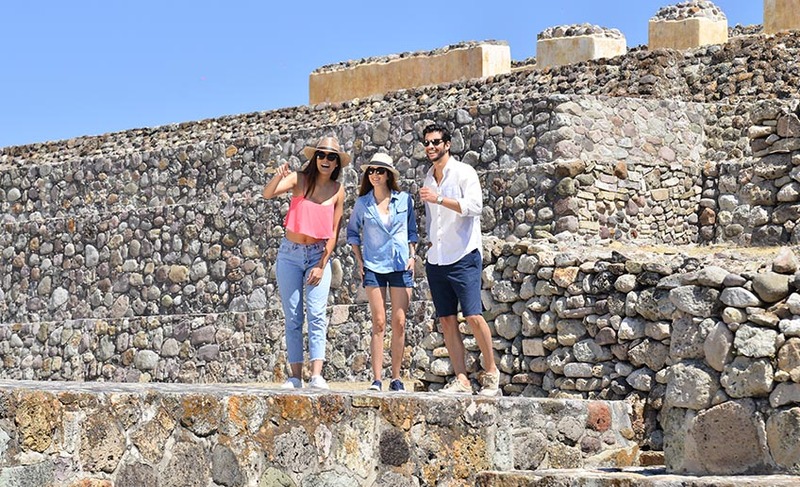 During an unbelievable tour, we will take you to the ancient city of Yagul, originally inhabited by the people who left the ancient city of Monte Albán… With the personalized help and care of our specializied bilingual guides (all registered before México´s Department of Tourism), we will help you explore one of the oldest and most iconic sites of Mid-America in México, with the guaranty that your group will be small enough to receive your guide´s undivided and personalized attention (no group will exceed 20 participants per guide). 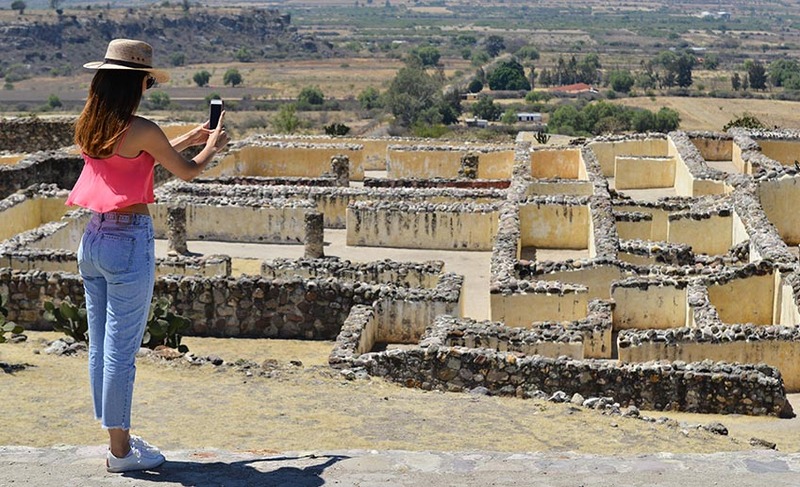 We will also explore the impressive Cuilapam Convent, and we will take you to meet the manufacturers of San Antonio Arrazola alebrijes (México´s famous colorfully decorated wooden figures of fantastical animals,), and to discover how Oaxaca´s traditional black clay pottery, representative of San Bartolo Coyotepec´s art, is made.